Summer is here, we’re between races, and a bit of German beer and Lederhosen wouldn’t go amiss! 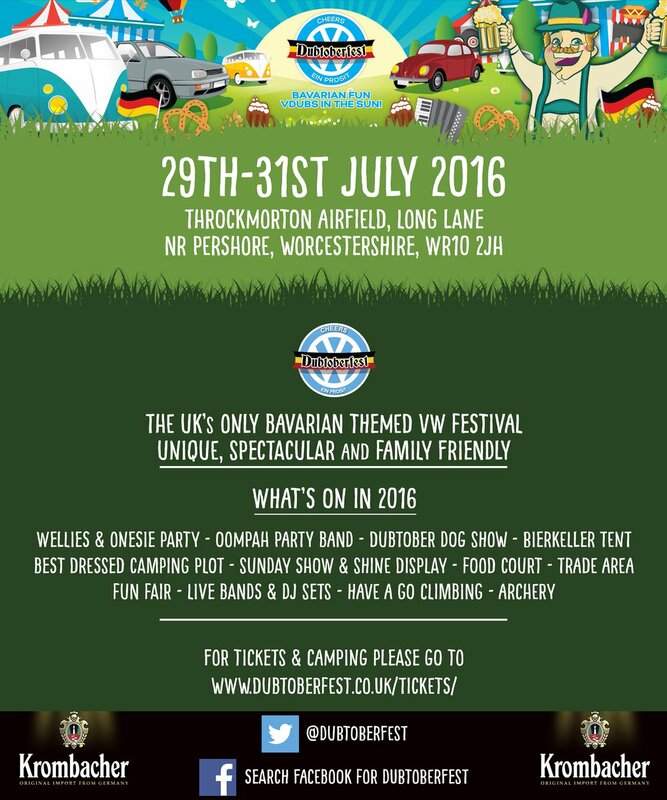 That’s right – Dubtoberfest will be at Throckmorton Airfield (near Pershore) between the 29th and 31 July! 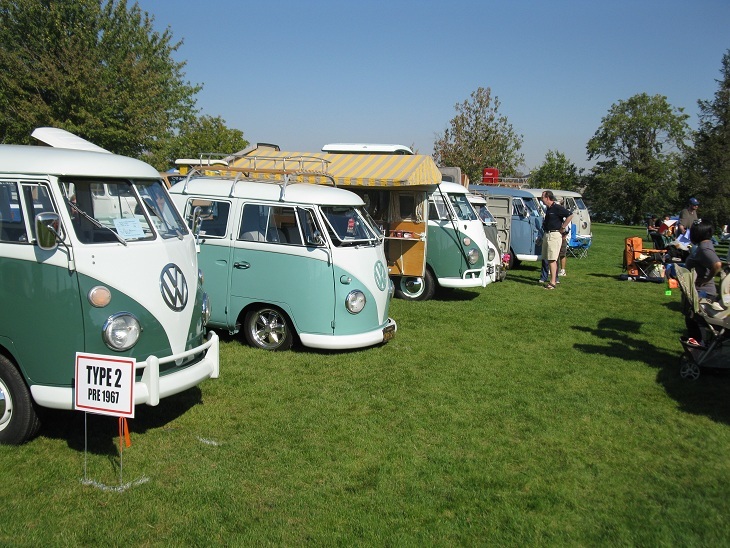 Fun for all the family with live music, food courts, dog shows, camping and more VW’s than you can shake a Weinerschnitzel at! And of course I’ll be joining another two Formula Vee cars on display there in the middle of all the fun and action. Tickets cost £30 for the whole weekend with children under 16 FREE. Get them online as E-tickets, or you might be able to get some on the door if there are any left.